Everyone is always talking about how bad Columbus drivers are so it’s timely that a local tech company just landed a multi-million grant to develop autonomous cars. 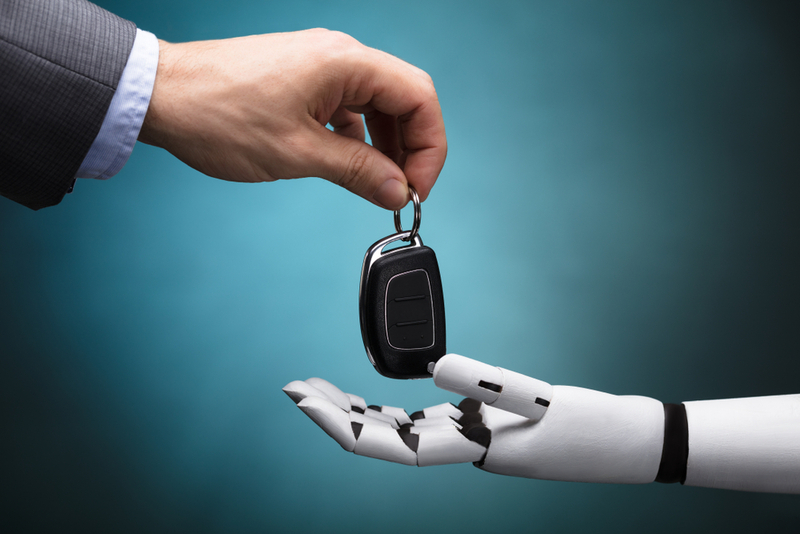 Pillar Technology also received a $2 million grant from JobOhio to create a research, design, and autonomous car test environment facility at an undisclosed location in central Ohio, reports 10TV. The tech company formerly helped to revolutionize the farming industry with self-driving tractors. A Pillar Technology employee told 10TV he sees Columbus being a huge test market for advance technology like autonomous cars similarly to how we act as a test market for many restaurants (White Castle, Wendy’s, Donatos). This news comes after Governor John Kasich signed an executive order to encourage autonomous driving technology in Ohio. Would you feel safe sharing the road with self-driving vehicles?